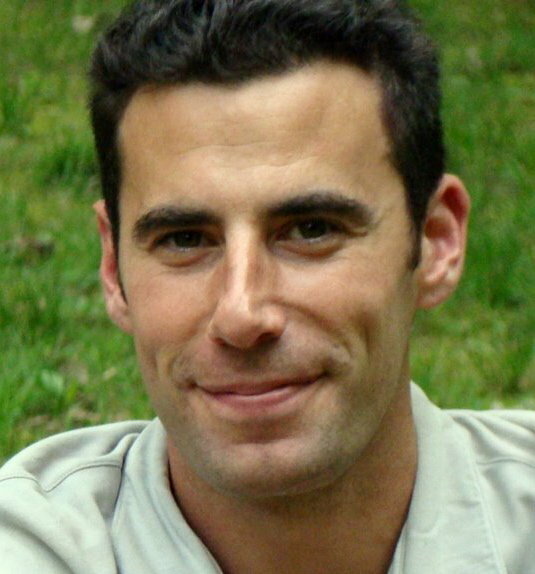 Jon Aronstein is a Certified Clinical Somatic Educator providing individual Sessions and group exercise class teaching at Somatic Systems Institute’s Northampton and New York locations. Jon studied at Brandeis University and at the University of Massachusetts, where he incorporated studies of Sociology, Philosophy, Psychology, Religous Anthropology, Biological and Natural Sciences, Experiential and Outoor Education, and Holistic Health into a degree program of "Somatic Health, Wellness, and Learning". Jon has also pursued studies in Tai Chi, Chi Gong, Yoga, Taoist practices and philosophy, Homeopathy, Meditation and other health- and growth-oriented pursuits. He combines hands-on knowledge with his ongoing studies of Anthropology, Natural Sciences, Philosophy, Sociology, Education and others to arrive at a truly Somatic perspective. He is greatly comitted to helping people reach a greater state of self-creation, self-actualization, self-awareness, and self regulation through Somatics and related educational disciplines. Having moved from a state of serious musculoskeletal breakdown and "feeling old and decrepit" at a young age to a state of athleticism, energy, efficiency and coordination, and "growing younger", Jon knows first hand how Somatics can help others defeat the "Myth of Aging" and grow better through the practice of Somatics.